This week’s Friday Poll is being pre-empted by NEWZ! 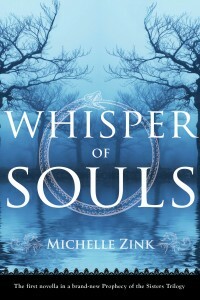 Michelle Zink’s three Prophecy of the Sisters ebook novellas, Whisper of Souls, Mistress of Souls, and Rise of Souls, each revealing the back story behind the characters and the Prophecy in her popular series, one from the twins’ mother’s perspective, one from Alice’s, and one focusing on the world of Altus, for ebook publication Summer 2012, World Rights to Kate Sullivan at Little Brown Books for Young Readers by Steven Malk at Writers House. The Prophecy world is a world that just won’t leave me alone. Even the secondary characters continue talking to me, and I can’t help wondering if I’m not finished telling this story. Which is why I’m super excited to bring you these three novellas. I receive TONS of email asking for more information about Lia and Alice’s mother, and it’s not an exaggeration to say that die-hard Prophecy fans are positively obsessed with Altus. Now, you’ll get both! Most of all, I’m thrilled to bring you a story from Alice’s point-of-view. Of all the things Prophecy readers seem to want, that is at the top of the list, and I promise that Alice’s story, Mistress of Souls, will shed more light into her very complex character. 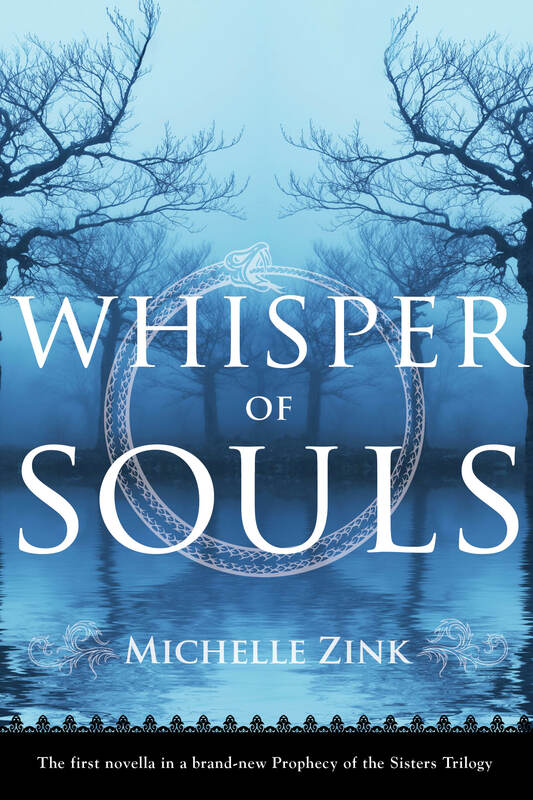 The cover for the first digital novella, Whisper of Souls, is above and I can’t tell you how much I LOVE it. It’s gorgeous and moody and perfectly reflects the atmosphere of Adelaide Milthorpe’s story. 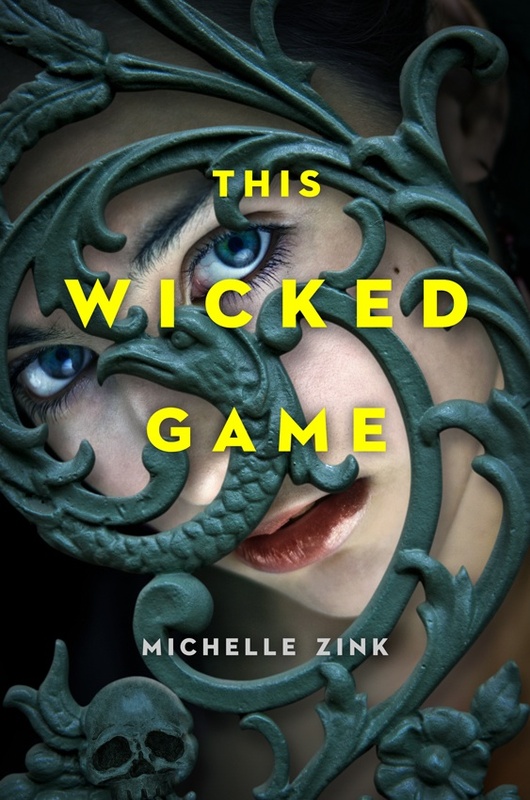 I don’t have a solid release date yet, but I know all three novellas are slated for release this summer, probably in conjunction with the Circle of Fire paperback (which comes out July 3rd). Hope you guys enjoy these extra glimpses into the Prophecy world! Thanks, Dawn! It was interesting to write. Those novellas sound fascinating! I can’t wait to read them. 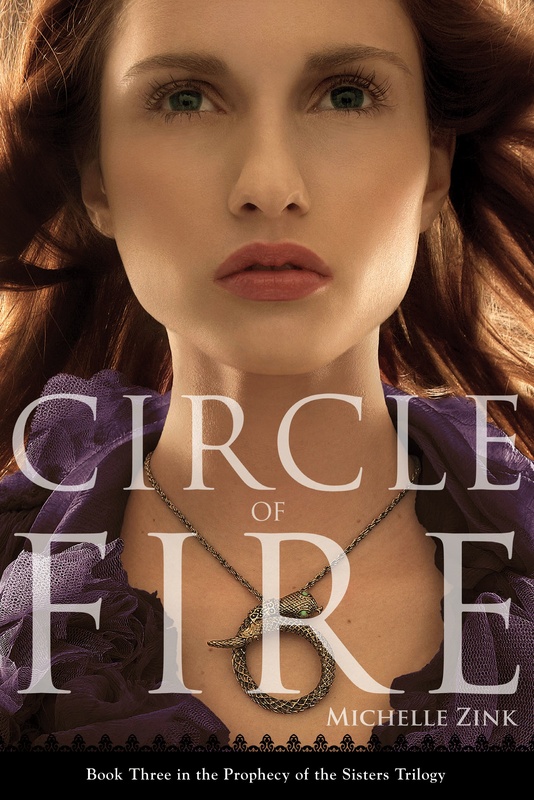 Circle of Fire paperback comes out 3 days before my birthday too! Oh, yay! Two auspicious occasions! SA-WEET! I am so excited!!!! THANK YOU for doing this for us Michelle. It’s my pleasure! As you know, I was going to release them myself last year, but then LB said they’d like to do it as part of the Circle of Fire paperpack promotion. 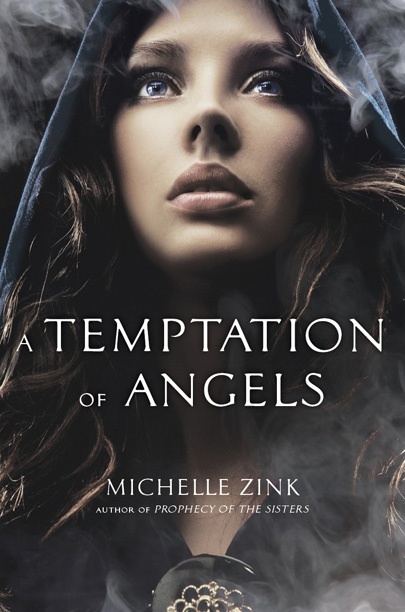 I figured the Prophecy story will reach more readers this way, so I’m super excited! Yay! I’m so excited and so happy i have an ereader to download them to! Me, too, Catie! Ereaders are great for this kind of “extra” content that publishers don’t release on paper. I’m super excited to share them! Can’t wait to share them with you, Mia! Sounds interesting. Being honest I never liked the 1st person perspective. Its probably a British thing, as we tend to write 3rd person over here – I know 1st person is quite common across the pond. I read the books mainly because I thought it introduced a lot of good ideas, but the lack of scope meant I was never fond of the execution. The novellas are told in the third. So excited about the new books coming out. I read the first 3 in the trilogy in a little over a week and can’t wait to continue the story!! Your work is so easy for me to get lost in! Thank you, Stephanie! That means a lot to me. umm i read rise of the souls and it doesnt seem finish- is it ? OMG!!! I’m so excited!!! I LOVE YOUR BOOKS!!! Thank you sooo much Michelle!!! 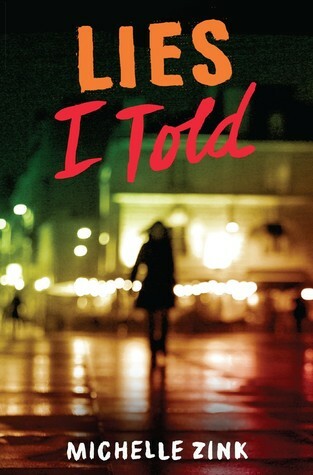 I am absolutely ADDICTED to your books and I am so thrilled that the story isn’t over!!! These three novellas were exceptional, however I was left with more questions than I had back when I finished Circle of Fire. Rise of the Souls was left… unfinished, it seemed. Maybe a fourth story will complete the set? 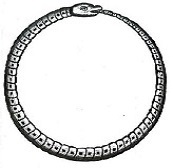 The novellas are meant to be a bridge to a new series about the people of Altus. I look forward to continuing the story and am so glad you enjoyed the novellas! Ashleigh! That means so much to me. Thank you. I do have another trilogy in mind following the Altus storyline in Rise of Souls. I just haven’t figured out how to get it to readers yet. Thanks so much for your support! I read all three books in two months! It only took me that long because I had to wait two weeks for Valentine’s Day so my husband could get me Circle of Fire as a present. Once I got it I read it in less than a week lol. I was totally captivated! So captivated in fact I ended up taking a three hour bath just because I didn’t want to put it down long enough to get out! I am an aspiring writer and you are an absolute inspiration. I finished the last book about 10 minutes ago and found myself reading the last 20 pages at a turtle pace because I didn’t want it to end. I fell in love with the characters and definitely want to know how their stories end. 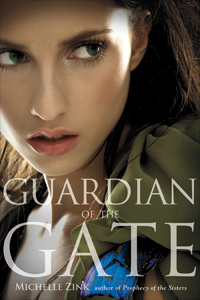 I am hopeful that we get to find out more about Lia and Dimitri at Altus in the trilogy you previously mentioned. Thank you for writing my favorite Trilogy! I am off to start reading the Novellas! Amanda! Thank you so much for this email. 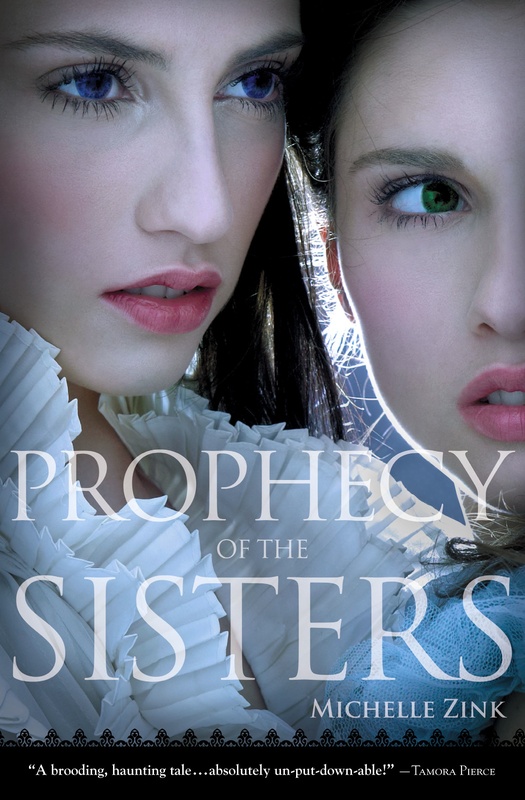 Prophecy of the Sisters is the story of my heart, and it makes me so happy to know that people are still discovering it. Hope you enjoy the novellas – and that you aren’t too mad at me (they are meant to be a bridge to a new series about the people of Altus). Thanks for making my day!